From grower, wine educator and published author Clare Burder & winemaker Dom Valentine. Whitlands is located in North East Victoria: a 9km long plateau that runs along the top of the western tip of the King Valley. Ranging from 700m - 900m ASL it's one of the coldest grape growing regions in Australia and the highest elevated region in Victoria. It's mostly planted with grapes for sparkling base but also includes pinot gris, riesling & pinot blanc. David & Sharon Burder planted their vines in 1998 at 868m elevation - the chardonnay clones are i10V1 & 95 - which the 2016 features 50% of each. The soil is volcanic loam, free draining and nutrient rich. All fruit was hand picked at 868m elevation on volcanic loam soils; half from the bottom block (the least ripe) and half from the top (the most ripe), three tons in total. 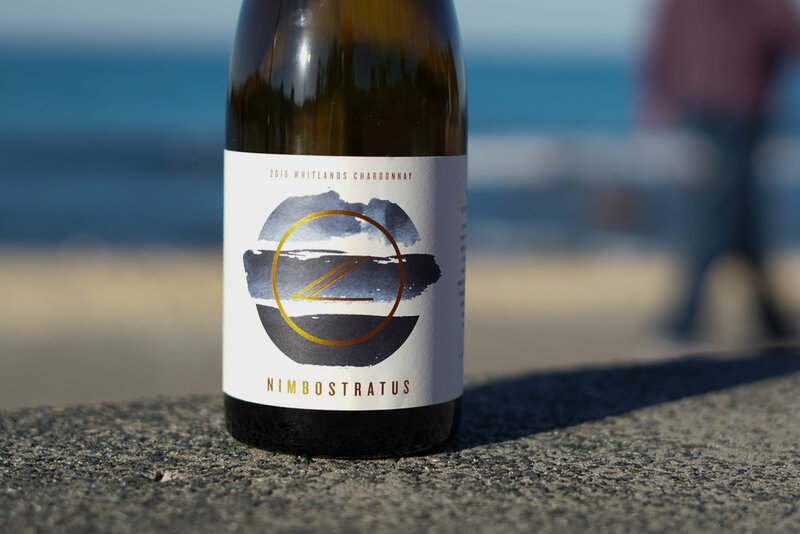 Whole bunch pressed & barrel fermented with wild yeast, the wine matured on lees for 9 months in French oak puncheons & barriques (25% new); with no bâtonnage and with no malolactic fermentation occurring. The wine is lightly filtered but unfined and with only small doses of SO2 added at bottling. In the emerging modern Australian style, the 2016 is a true reflection of the Whitlands region: a finely tuned, all natural acid core, seamless oak & true cold climate flavour intensity. Lees derived texture fleshes out the palate with hints of green apple, cashew, toasty oak and blossom.